The European Union is currently in the process of modernising its copyright rules. In September 2016, it has notably issued a proposal for a Directive on copyright in the Digital Single Market [COM(2016) 593]. This proposal is wide-ranging, addressing topics such as copyright exceptions, measures to improve licensing, measures to improve the marketplace for copyright or question the fair remuneration of creators. One provision in particular, Article 13, has caught the attention of many law academics. It could significantly change the regime of limited liability for copyright infringement currently enjoyed by internet intermediaries. Although I personally think it might be time to readjust the said system, notably as the text seems to want to give more power to creators in their relationship with rightholders, the proposed article is problematic for lacking clarity in both its intent and wording. Therefore, I am one of the signatories of the “Open Letter to the European Commission – On the Importance of Preserving the Consistency and Integrity of the EU Acquis Relating to Content Monitoring within the Information Society”. And I will be paying close attention to the debate in the European Parliament about this question of intermediary liability and monitoring obligation, looking for some clarification about the intent, scope and wording of the proposed article 13. 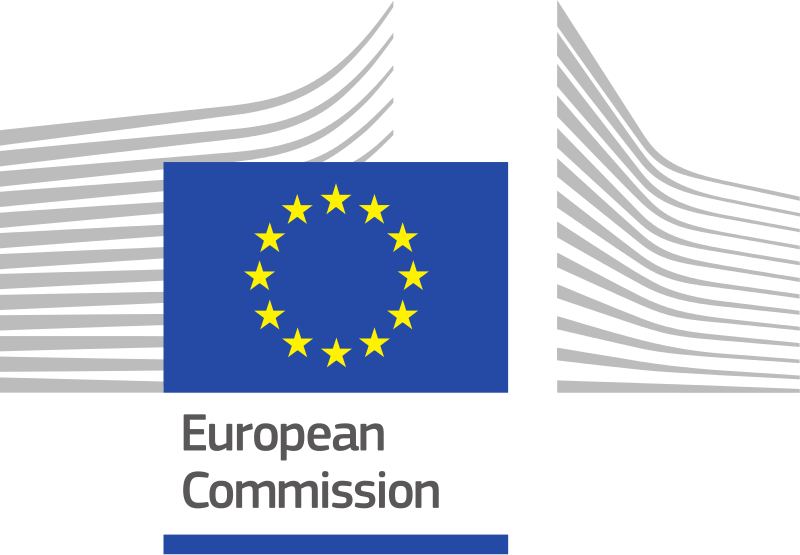 European Commission, Proposal for a Directive of the European Parliament and of the Council on copyright in the Digital Single Market COM(2016) 593 final (2016) <http://eur-lex.europa.eu/legal-content/EN/TXT/?uri=CELEX:52016PC0593>. Sophie Stalla-Bourdillon et al., Open Letter to the European Commission – On the Importance of Preserving the Consistency and Integrity of the EU Acquis Relating to Content Monitoring within the Information Society (2016) <https://papers.ssrn.com/abstract=2850483> .